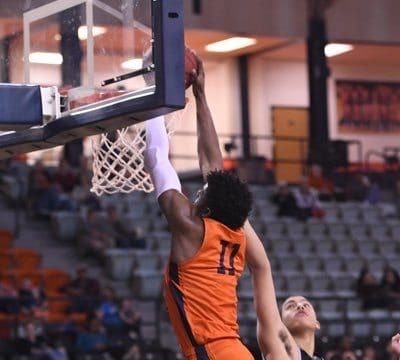 PG Andrew Nembhard signed his LOI to join the Gators basketball team and he spoke about his excitement. 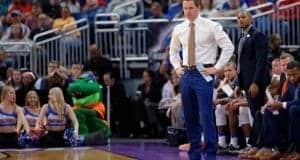 How are the Florida Gators basketball targets in the 2018 class doing? 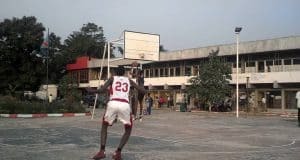 Eric updates that here. 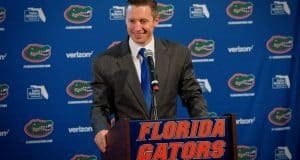 PG Noah Locke committed to the Florida Gators basketball program on Tuesday night. 2018 guard Andrew Nembhard has set up an official visit to the Florida basketball team. 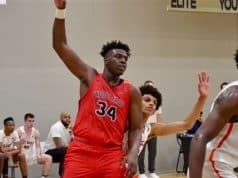 A big recruiting weekend ahead for Florida Gators basketball and we preview it here. 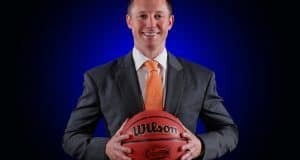 Devon Dotson has set up his official visit to the Florida Gators basketball program. 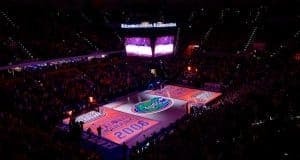 Aaron Nesmith enjoyed his official visit to the Gators basketball program last weekend. 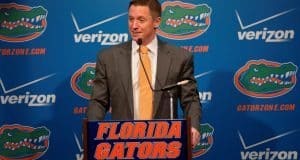 David Duke has set an official visit to the Florida Gators basketball program. 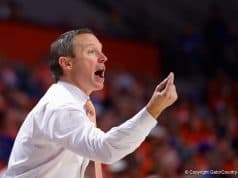 GC brings you a look at the Florida Gators basketball official visitor list for this fall. 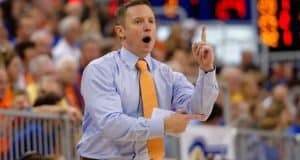 The SEC announced the Florida Gators basketball 2017-2018 SEC schedule on Thursday. 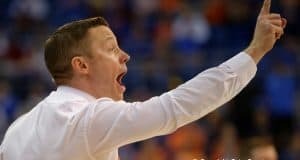 The Florida Gators basketball staff offered 2018 center Colin Castleton on Wednesday. 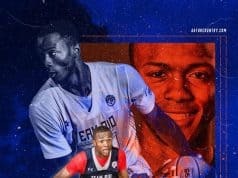 Florida Gators basketball Emmitt Williams released his top seven schools on Wednesday. 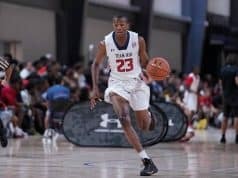 Basketball target Ryan Boyce has set up an official visit to the Florida Gators this fall. 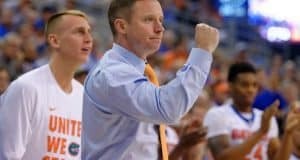 2018 basketball target Colin Castleton has set up an official visit to the Florida Gators. 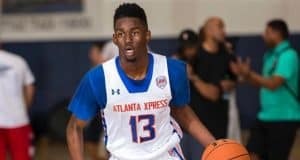 Basketball target Aaron Nesmith has set up an official visit to the Florida Gators. 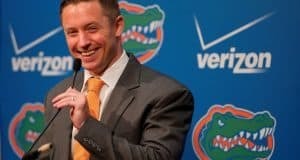 The Florida Gators will get an official visit from Noah Locke this fall. 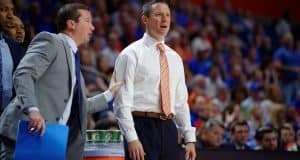 Michael Devoe sets up an official visit to see the Florida Gators basketball staff. 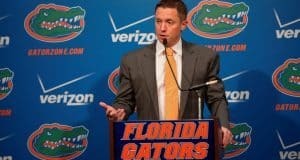 The Florida Gators make the cut in Noah Locke’s newly trimmed list released this week.